Metcheck.com - Weather News - Feeling Fresher. The hot and humid conditions that have affected south-eastern parts of the country over the last few days have now been swept away to the east following scattered thunderstorms yesterday evening before a weak cold front pushed eastwards overnight. 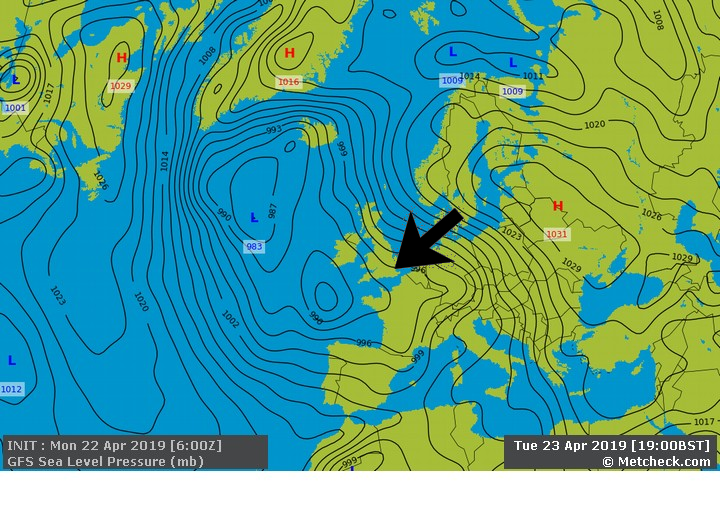 That cold front is introducing fresher conditions from the west now but with this Atlantic air will come a greater risk of some rain or showers, especially in the north and west. Today will be a good example of this more westerly set-up with many areas seeing some bright or sunny spells, but scattered showers will be moving into northern and western regions. These showers will become somewhat more widespread as we go through the day, but many south-eastern regions of England will miss these and remain dry. There will be more of a breeze around today and this will help things to feel fresher in the south although it will still be warm in the southeast with maximums in the range of 23°C to 25°C. Once more it will be cooler the further north and west that you are but even so values won’t be far from normal. 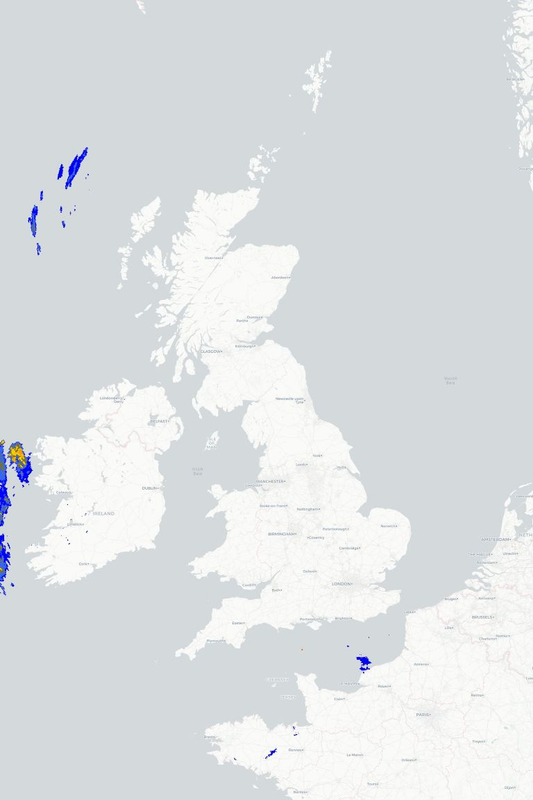 Showers will tend to ease back to northern and western coasts tonight although a band of showery rain looks set to develop across south-eastern regions during the night. It will be a cooler night than recently, especially in the south so it will feel more comfortable for sleeping. Looking ahead to tomorrow and most places will see a mixture of sunny spells and scattered showers but a few areas will manage to miss the showers and stay mainly dry. 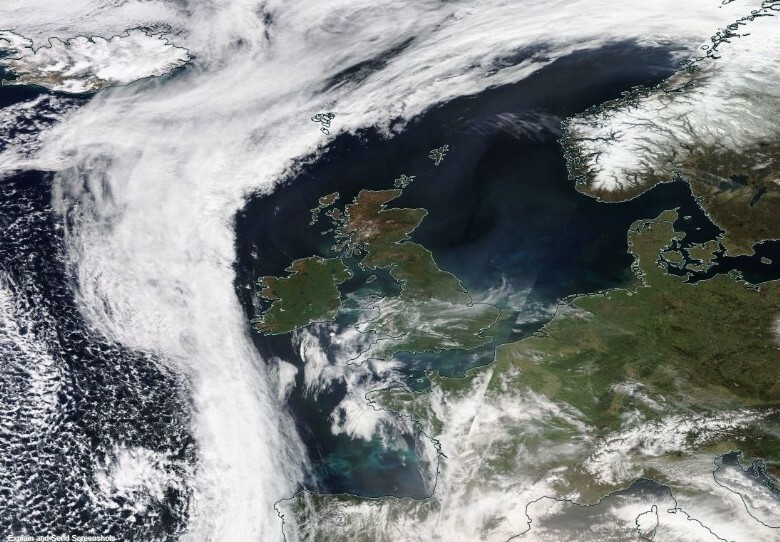 Meanwhile, a spell of heavy, perhaps thundery, rain could affect southeast England and East Anglia for a time.